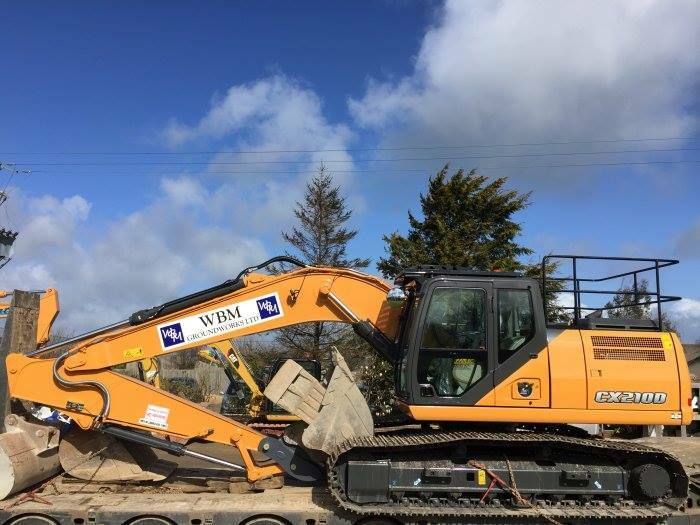 On of the border of Devon & Cornwall, M&M Plant Ltd have been serving the requirements of the Southwest of England as main dealers for Case equipment and self drive hire equipment. At its helm, Managing Director Mark Gregory has made Strickland MFG the preferred choice of excavator attachments for M&M Plant. Working closely with their Account Manager Luke Smith, M&M & Strickland’s have formed a thoroughly successful partnership that has spanned over 6 years. At the core of this good working relationship is a solid understanding of the requirements that M&M have regarding availability & quality of product. Over the years, Mark and his sales team have come to trust that these requirements will be met to their satisfaction by Strickland’s. 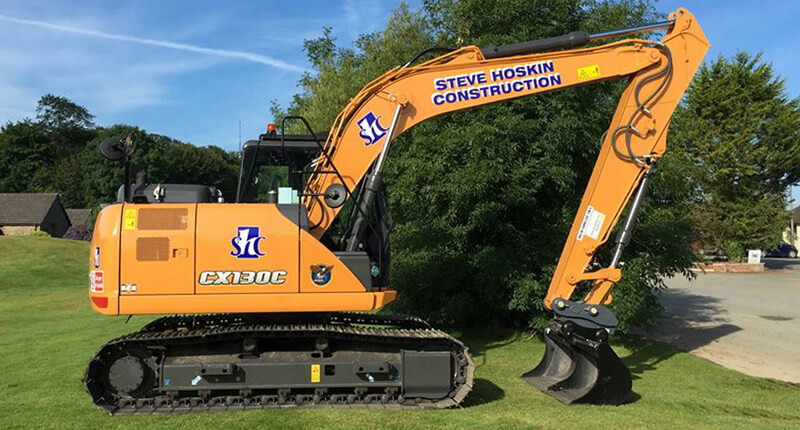 For their range of 1 ton excavators and above, Strickland buckets have been the first choice for them. And more recently, M&M have opted to fit the Strickland S-LOCK coupler on their 8 ton and above machines. 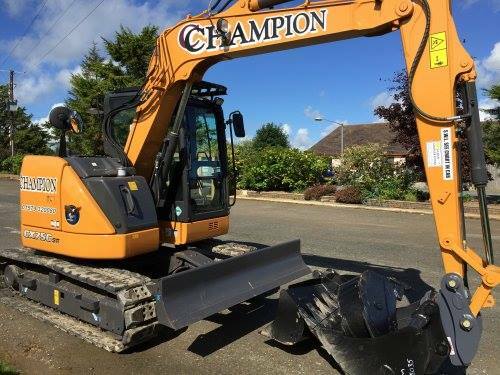 In the later part of 2015 M&M secured a deal with Fred Campion for 9 CX75C machines and Strickland’s were delighted to be part of this deal, fitting all 9 machines with Strickland buckets & S-LOCK Couplers.